Airline continues multi-billion dollar customer experience investment while supporting Starkey Hearing Foundation through LSTN Sound Co. partnership. Delta is amping up its in-flight amenities with the introduction of noise-cancelling headphones from Los Angeles-based sound and philanthropic company LSTN Sound Co.
Beginning this summer, customers traveling in Delta One, including transcontinental flights between JFK and LAX/SFO, DCA-LAX and BOS-SFO, and later this year, Delta Premium Select, will enjoy a pair of LSTN headphones while in flight. Developed specifically for the in-flight experience, the noise-canceling headphones will enable customers to better experience Delta Studio, the airline’s industry-leading, free in-flight entertainment system, at 30,000 feet. This latest enhancement is part of the airline’s multi-billion dollar investment in the customer experience that includes a cabin modernization program featuring new seats, seatback entertainment systems with free entertainment, high-capacity overhead bins, access to Wi-Fi on nearly all flights, free Main Cabin meals on select flights, upgraded free Main Cabin snacks, chef-curated meals in Delta One, a seasonal wine program, an Alessi-designed collection of serviceware in Delta One and First Class, and more. Delta has also made significant investments in the customer experience on the ground, in addition to plans to add nearly 250 new aircraft to its fleet in coming years. These include new Delta Sky Club locations in Denver, Atlanta and Seattle and Club renovations in Nashville, Dallas, Newark and Minneapolis-St. Paul; airport enhancement programs in Atlanta, Los Angeles, New York and Salt Lake City and the testing and implementation of an enhanced boarding process in Atlanta. Through its partnership with LSTN the airline will be supporting Starkey Hearing Foundation, LSTN’s philanthropic partner who provides ear care and hearing aids to those in need around the world. Over the past four years, LSTN has partnered with the Starkey Hearing Foundation to provide hearing aids to more than 22,000 people, and will enable thousands more to receive the gift of hearing by donating part of the proceeds from its partnership with Delta to the nonprofit. “Delta has always enabled our mission by helping us travel around the world, and we are excited they are partnering with us to change lives of thousands in need,” said LSTN founder Bridget Hilton. In advance of the partnership launch, Delta and LSTN will sponsor a mission with Starkey Hearing Foundation in Peru this May, where employees from each brand will be assisting in fitting and distributing hearing aids to those in need. The mission will be documented and transformed into an in-flight video, which will be visible on all IFE-equipped Delta flights globally this summer. Delta will also host LSTN activations showcasing the headphones’ unique style and design in key Delta Sky Clubs alongside the launch. “By designing and creating the LSTN for Delta on-board headsets, we are greatly expanding our core mission to increase funding and awareness for Starkey Hearing Foundation and their global hearing health programs worldwide,” said LSTN co-founder Joe Huff. LSTN Sound Co. is on a mission to change lives through the power of music. 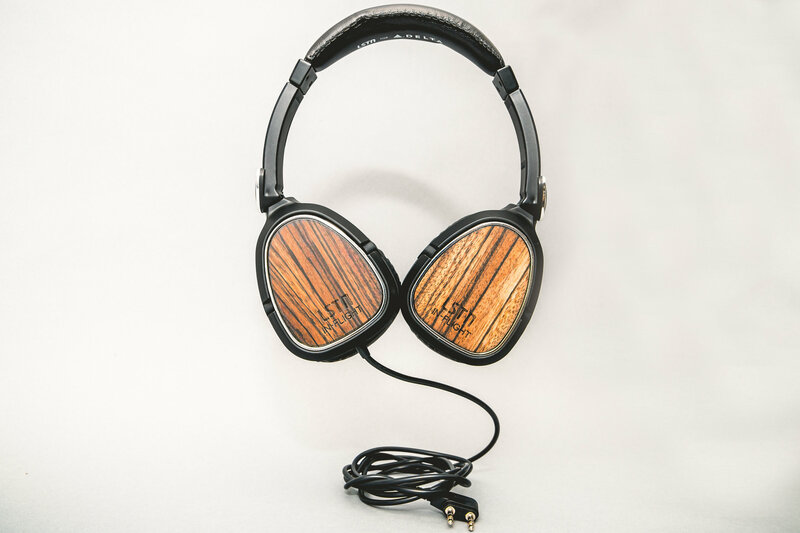 For every premium headphone or speaker sold, proceeds are donated to their nonprofit partner, Starkey Hearing Foundation, to help provide hearing aids to people in need around the world. LSTN products can be found in luxury boutiques across the globe as well as online. The company was founded in 2013 in Los Angeles, California by Bridget Hilton and Joe Huff. 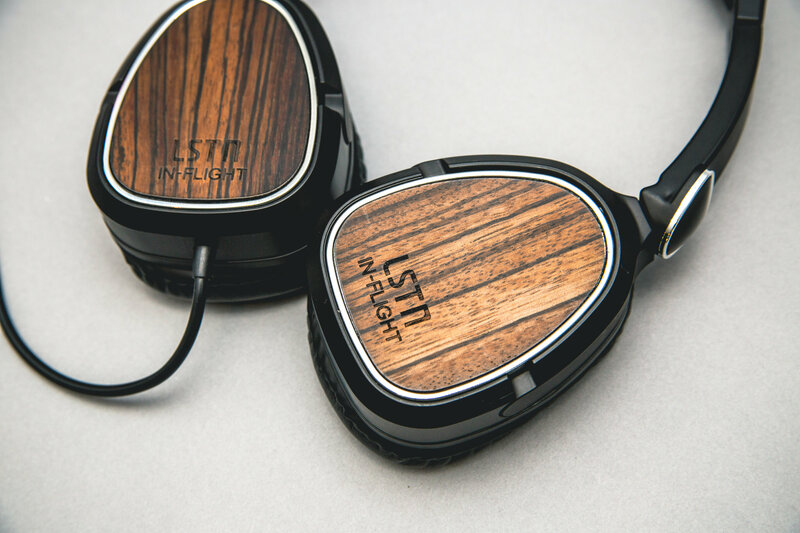 Additional information can be found at LSTNsound.com, Instagram @LSTNsound, as well as Facebook.com/LSTNheadphones.